This packet is a specially isolated strain for making Mame koji. 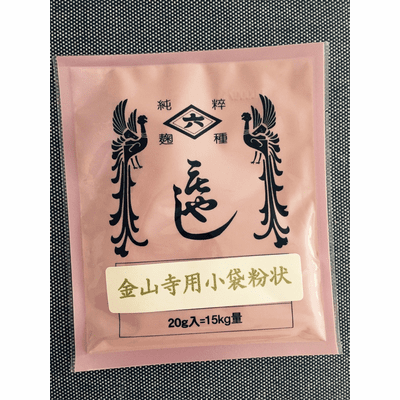 Contains 20g of Koji-kin spores (Aspergillus oryzae) for making 15kg mame-koji soybean koji. This strain of spores is the best for those who wish to make Mame-miso, Hatcho-miso(wheat free), Aka-miso. 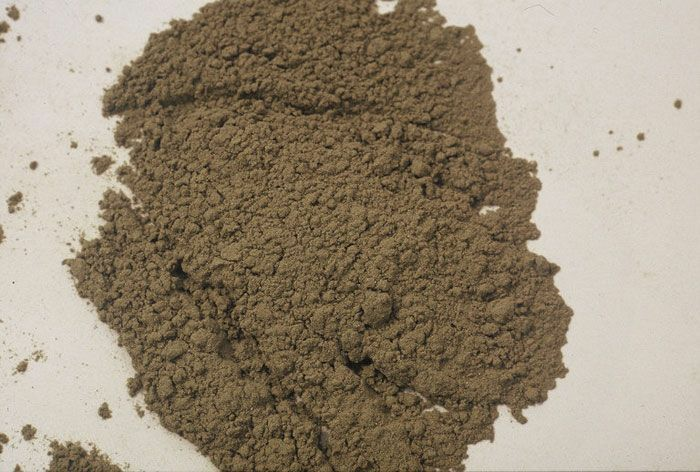 A deep umami flavor of red miso taste and flavor over the traditional koji spores. 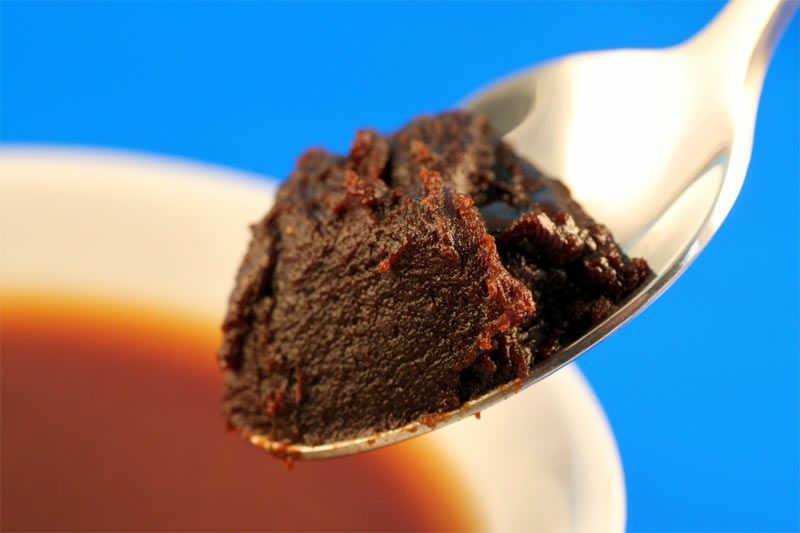 What is Mame miso (Red miso)? Mame miso or "soybean miso" is a darker, more reddish brown than kome miso. This is typically made from soybeans fermented with barley or other grains, though with a higher percentage of soybeans and/or a longer fermentation period. This is not so sweet as some other varieties but has some astringency and good umami. This miso requires a long maturing term. Mame miso is consumed mostly in Aichi prefecture, part of Gifu prefecture, and part of Mie prefecture. Soybean (grain-free) miso is also labeled Hatcho miso. The deep umami flavor of red miso can overwhelm mild dishes but is perfect for hearty soups, braises, and glazes. This is a nice packet of fresh koji spores for the price. You can make one large batch or split and make smaller amounts or a little of each recipe type. Just started getting these direct from Japan and they sell very well. We thank our Japanese friends in providing such great products. - Needs to be stored in the freezer for longest shelf-life. Note: If using old spores, you may have to use more per recipe to have the desired results. Use the Standard Koji Rice Instructions for making koji rice found on our main site, just use soybeans & barley instead of rice.